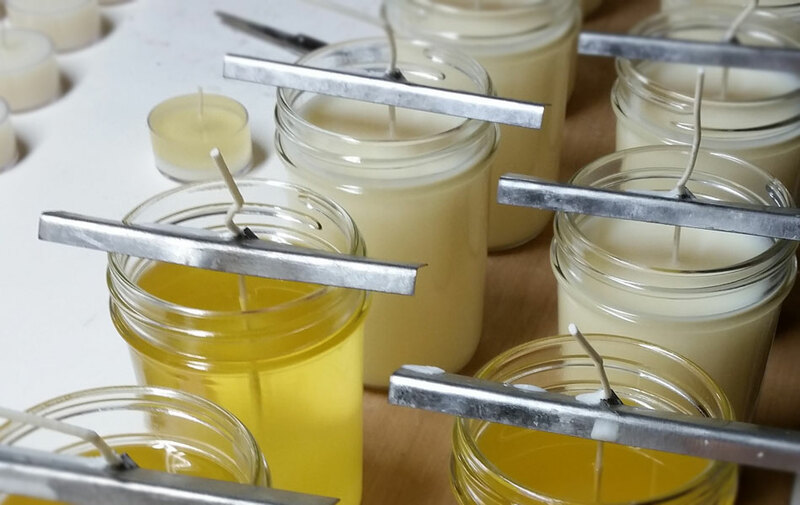 Soyworx is an environmentally responsible candle company that produces handmade soy based candles and products. We only eco-friendly ingredients in the all natural candles made. None of our soy products contain any additives or harsh chemicals ! Soyworx wants to help make the world a brighter, happier, healthier place to live. We are proud to be doing our part in ridding the earth of unnecessary waste, one candle at a time! Bio-degradable soy wax is easy to clean up if you spill it. Check out their array of beautiful candles and votives here. If you would like any further information, please contact Jimmy at 336-835-1220.